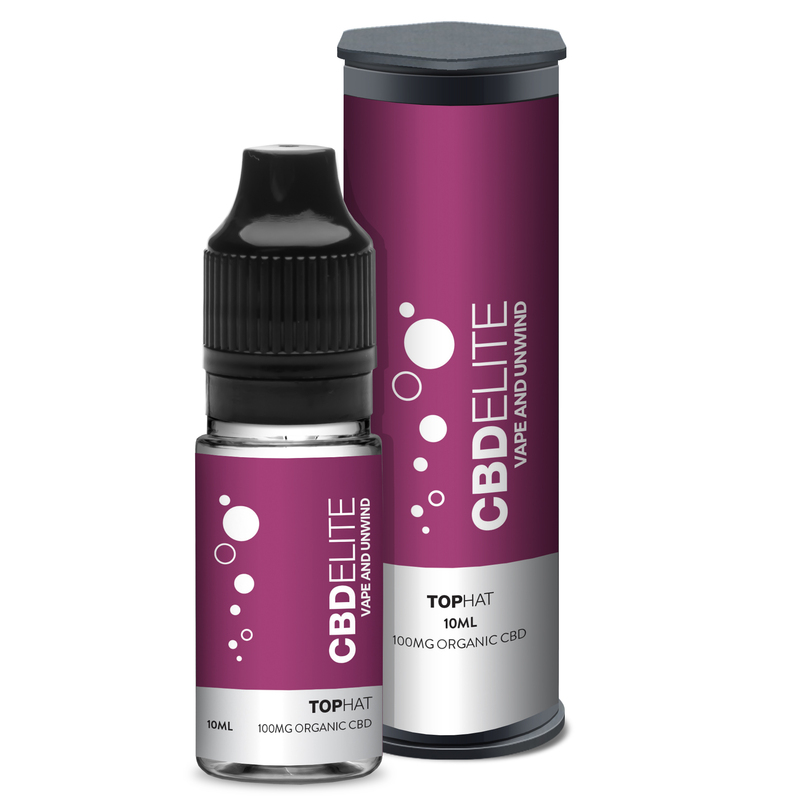 For those with an eclectic taste, we’re proud to offer our CBD Elite Top Hat (Red Astaire) CBD e-liquid to satisfy those vapers who are looking for something a little different. Mixed with a combination of red berries and black grapes with hints of eucalyptus, aniseed and menthol – this e-juice is guaranteed to knock your socks off with its deep complex flavour profile. Our CBD Elite range is designed to offer vapers the very best in premium CBD vape juice flavours, and as they are all available in a range of strengths – 100mg, 200mg, 300mg, 500mg, and 1000mg – we’re confident that you’ll easily find a preference. Of course, if you find that your 10ml bottle of CBD Elite Top Hat (Red Astaire) CBD e-liquid is a little strong, simply dilute it before use. Enjoyed our CBD Elite Top Hat (Red Astaire) cannabidiol e-liquid? Then why not try the CBD Elite Walter (Heisenberg) e-juice? We only use ISO clean rooms in the UK guarantee high quality products. We hold certification with the FDA and always adhere to the relevant laws. Rigorous testing of our products is carried out routinely all and guidelines are followed. 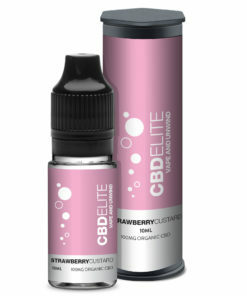 new to vaping and have checked out a few flavours from different brands. really like this one.